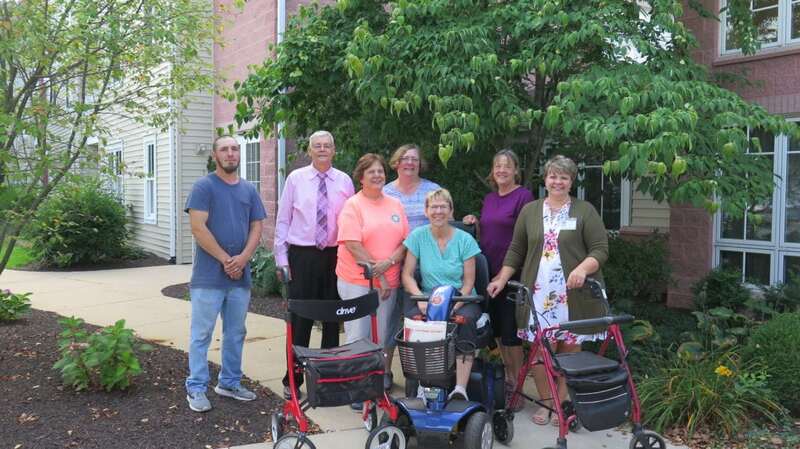 A new scooter and two walkers were donated to Warrior Run Manor by the daughters of a former resident at RiverWoods Senior Living Community. 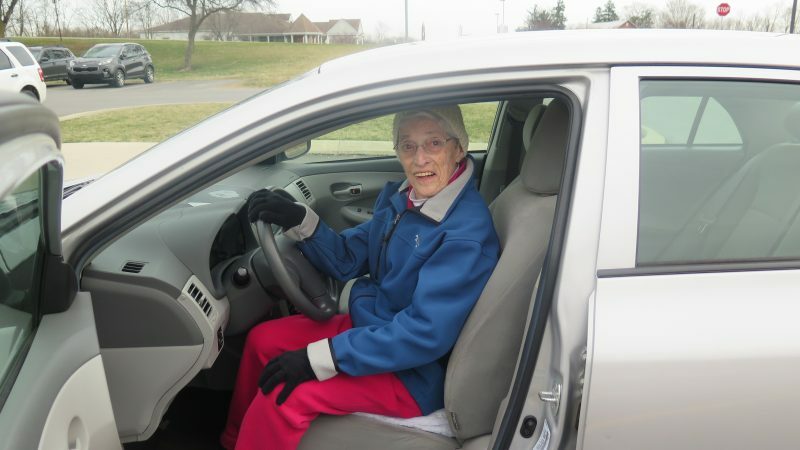 When 88-year-old Robert Johanns passed away in July, his daughters Linda Goldeski, Carol Quinn, Bette Zbinden and Barbara Marquette, contacted Kim Ranck, service coordinator at RiverWoods, about donating their father’s scooter and two walkers to someone in need. Johanns’ daughters said their father loved living at RiverWoods and enjoyed many friendships with residents and staff. The scooter will be taken to Warrior Run Manor for any of the residents to use, along with the two walkers. Mike Arnold, manager at Warrior Run Manor and John Englehardt, of Warrior Run maintenance, accepted the items with gratitude. Arnold said they will be put to good use in memory of Robert. Johanns lived at RiverWoods for two years before his passing. He originally moved from his hometown in New Jersey to New Berlin in 1995 before moving to RiverWoods in 2016.